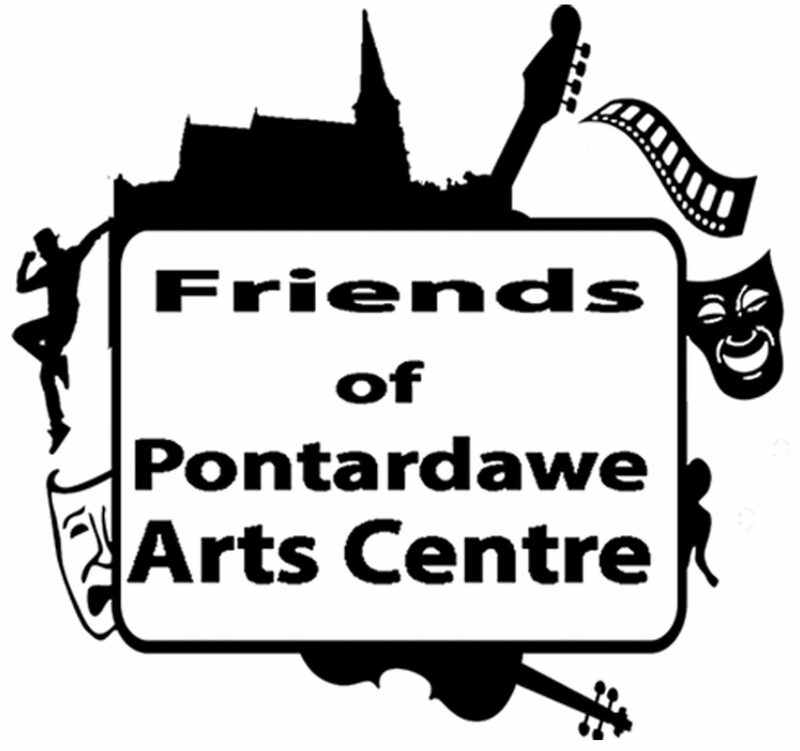 Over 400 people responded to the Survey by the Pontardawe Arts Centre with the Friends Group. Who filled it in? There was a good spread of types of people. This link takes to the detailed survey analysis from the answers to the questions and your comments. This link takes you to the graphs showing the responses. You come to the Arts Centre for a variety of purposes. For everything available it was rated very good or excellent. Over 90% of would both recommend the Arts Centre to a friend and attend another event themselves. The Arts Centre is an important community meeting space which people want to see developed. The Arts Centre will build this survey into their business plan actions. Improve cinema offering and facilities—a greater choice of [timely] films.